Artist/Author : Tyler, Michael and Steve Walker. 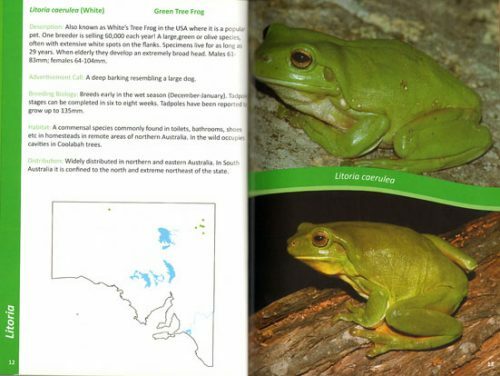 Author, Octavo, paperback, colour photographs, black and white illustrations, maps. 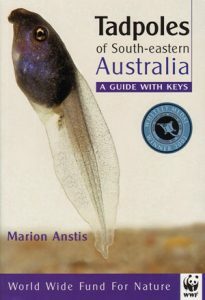 Artist/Author: Adcock, Lynne and Ian Morris. 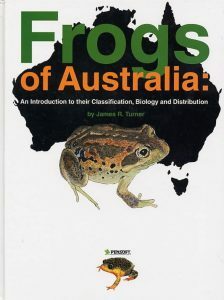 Introduces Australia’s various frog and toad families, informs about where they live and their life cycles and provides the answer to why so many of these beautiful and fascinating creatures are threatened with extinction. 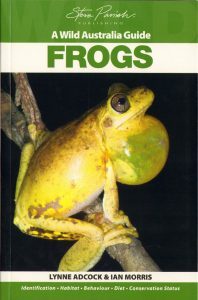 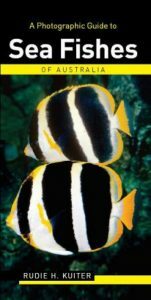 High quality photographs and up-to-date information on appearance, behaviour and distribution make this book perfect for anyone who has ever wondered about the intriguing lives of frogs, or needs guidance on knowing where to spot them, or wants to understand how to care for them in our environment. 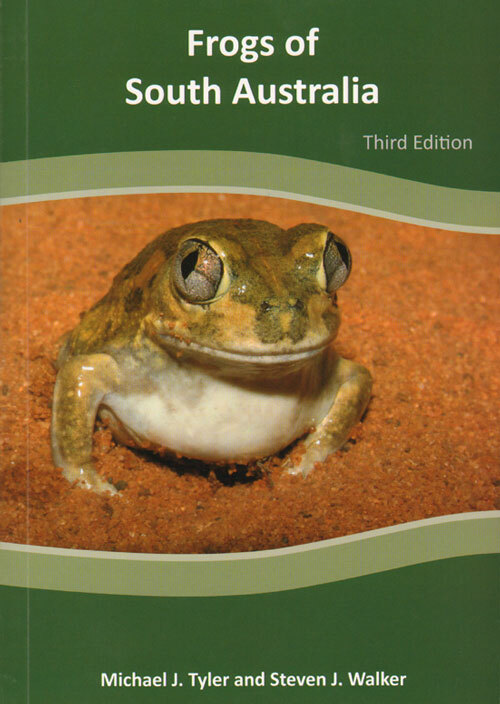 With a systematic organisation of authoritative information including key facts, scientific terms, a full glossary and index for reference, this is the must-have guide for anyone interested in, or wanting to know more, about Australia’s amazing frogs.